A Website referral program is for companies who want to retain a customer base through referrals of new customers. Finding a referral platform that 1) Can be customized and scaled to fit your specific needs and 2) Is easy to setup is key.  Adaptability to changing market conditions also helps as it allows marketers to run multiple, simultaneous referral campaigns for brand and specific products. Extole's enterprise platform supports retention and new customer acquisition by giving you the tools to shape their experience. Customize when, how, and what people share whether it be through email, social media, or mobile. Make it possible to share referrals through multiple product-level and brand specific campaigns. 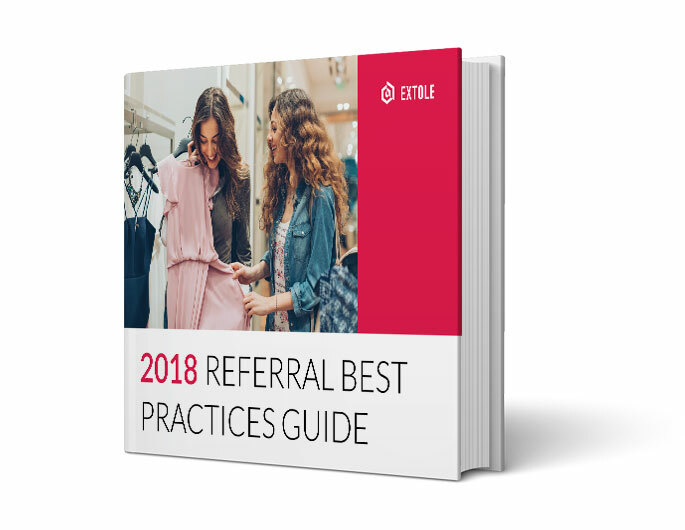 Download the best practices guide now and Extole will lead you to a better website referral program.